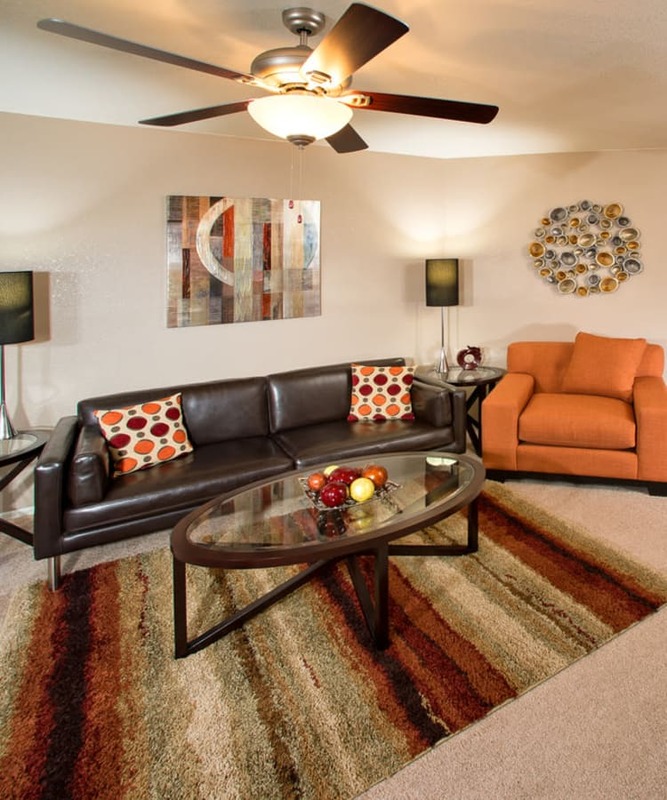 If you’re looking for spectacular living in Old Town Scottsdale, look no further than San Marin at the Civic Center. With spectacular amenities inside and out, the property is more akin to a lavish resort than an apartment community. Step inside your new one, two, or three bedroom apartment home and discover the ultimate rental experience in town. Each home for rent features a gourmet kitchen with stylish finishes from top to bottom, including granite countertops, designer lighting fixtures, brushed nickel hardware, and breakfast bar. Whether you’re sharing the closet space or need room for your shoe collection, you’ll love having a walk-in closet, which is featured in every bedroom. The perks of living in a San Marin at the Civic Center apartment don’t stop at deluxe apartment features. The property has been professionally landscaped and designed to help you live life well. There’s no better place to spend a lazy weekend than our fabulous pool area with its luxurious water features, heated pool, and social gazebo. 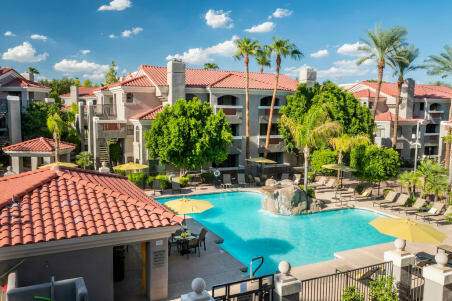 Experience the very best in Scottsdale, just steps from your front door. Experience Scottsdale's premier apartment community in a San Marin at the Civic Center rental home. Contact us today to schedule your tour.